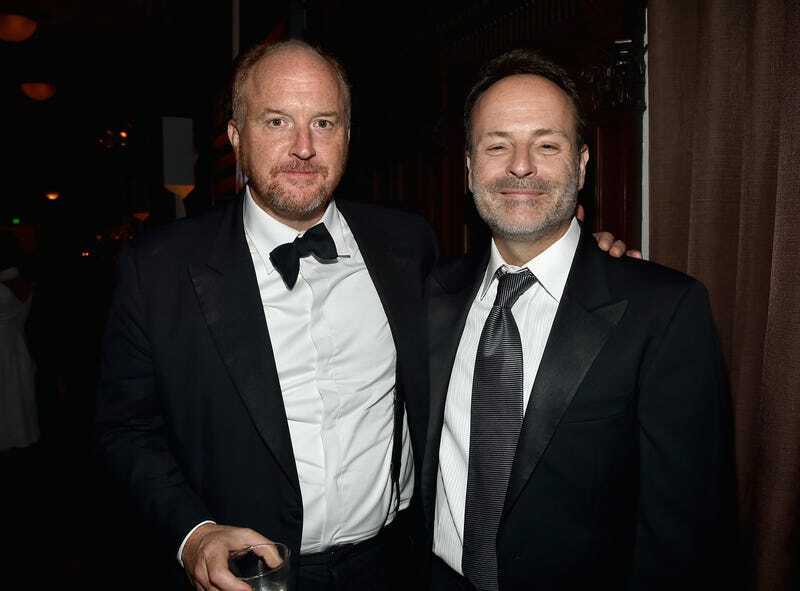 Two months after cutting ties with Louis CK in the wake of his admission to sexual misconduct, FX CEO John Landgraf told reporters at the Television Critics Association winter press tour Friday morning that an internal investigation against CK has turned up no evidence or complaints of misconduct during their 8-year partnership. The I Love You, Daddy rights owner has had his name removed from credits for shows like Baskets, One Mississippi, Better Things, and the upcoming The Cops. Though CK was extensively involved in the second season of Pamela Adlon’s dramedy, having written or co-written all 10 episodes, Landgraf says he has no concerns about the creative direction of the show in his absence. This is Pamela’s show. These are her stories, her life. Louis was her co-writer, and she’s going to have to write [the episodes] all herself or find another co-writer. She’s the font, the creative engine of that show. He won’t be involved further in any FX shows including Better Things. I have every confidence in Pamela. His low regard for the defunct Gawker site aside, Landgraf expressed his support for survivors of sexual assault and harassment who have come forward since news began to (and continues) break about Harvey Weinstein’s long history of predation. The FX CEO, who’s often the most informative and forthcoming panelist at these executive sessions, spoke of harassment training on his network shows when asked about what measures are being taken to combat these actions. But he also took a page from Christian Bale’s playbook and acknowledged that, as a “powerful, white, middle-aged male,” he’s not the right person to steer the conversation on the culture of misogyny and abuse in Hollywood.